What's better than having a two-week break from school? Spending that time on the ice learning how to skate faster, shoot harder, and making better plays. 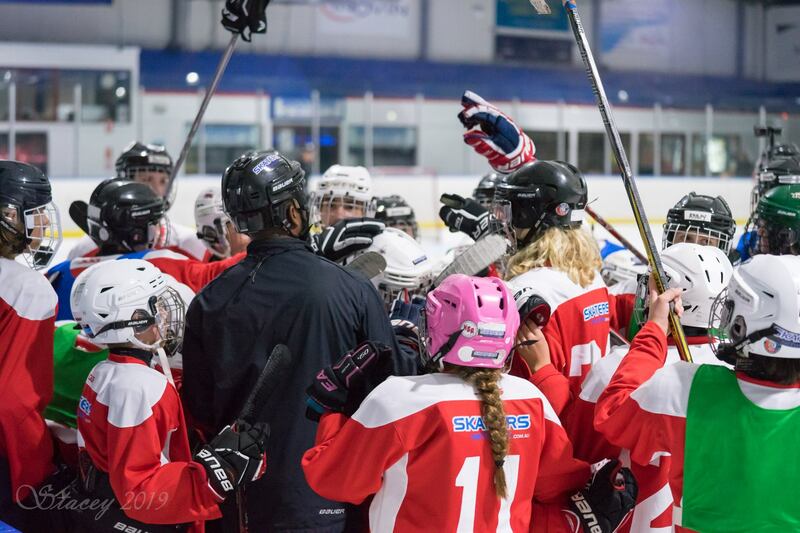 The Brisbane Development Camp will expose players to a high level of ice hockey teaching where they will learn a tonne in a five day period. In this condensed environment, players will receive over 13 hours of on-ice training in less than a week, which is great to build repetition and muscle memory. Designed for forwards, defensemen, and goalies looking to take their overall performance and understanding of the game to a higher level.